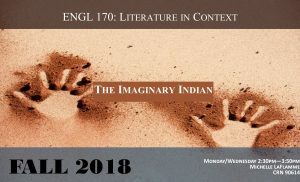 This special topics course provides an overview of Indigenous peoples in Canada by looking at contemporary forms of expression in literature, art, film, hip-hop and comedy. Students who are in education, social work, Indigenous studies or whose career path will connect them with Indigenous people will benefit from taking this course. Some students who have taken this course have said that it changed their lives. 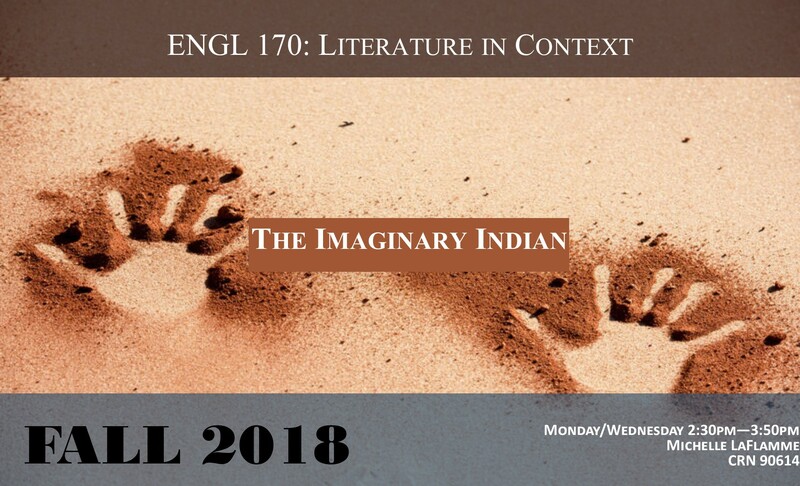 In this course you will understand contemporary debates, learn about Indigenous cultural forms of expression and enjoy lively discussions of Canada’s varied historical representations of all things Indigenous.